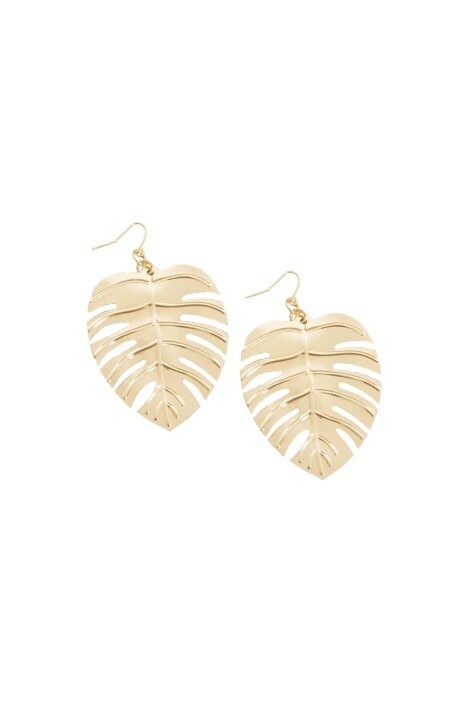 What other way than to rock these oversized gold leaf shaped earrings to an upcoming event! Flattering in shape and colour, you’ll have heads turning at your next night out with the girls, evening gala or birthday party! Style with your favourite little black dress or rent a full length jumpsuit for the ultimate race chic look! Go for a high ponytail and show these baby’s off with a bronzed glow makeup look. Hire a matching black clutch to complete the outfit! Read our blog post on autumn racing style guide 2018.